Global hotel chain OYO has partnered with the digital payments platform PhonePe, enabling OYO users to seamlessly book a room through the PhonePe app. The tie-up will enable OYO to access more than 100 million PhonePe users. As a part of the tie-up, the users will be able to book more than 125,000 exclusive rooms, currently part of OYO’s chain of hotels across India through the PhonePe app. PhonePe users will have access to a wide range of OYO offerings like OYO Rooms, OYO Townhouse, OYO Home, SilverKey, Capital O and Palette Resorts, OYO caters to the accommodation needs of a variety of travelers. PhonePe users will be able to book any OYO hotel in India by paying a token amount of ₹99 upfront and paying the remaining amount later at the hotel. This will not only provide an enhanced customer experience to both the OYO and PhonePe users but also reach each other huge customer base, thereby customers. The digital payments platform will also offer a more flexible and agile environment to OYO, to experiment with its offerings on the go, while ensuring a safe and secure payment channel for the users. 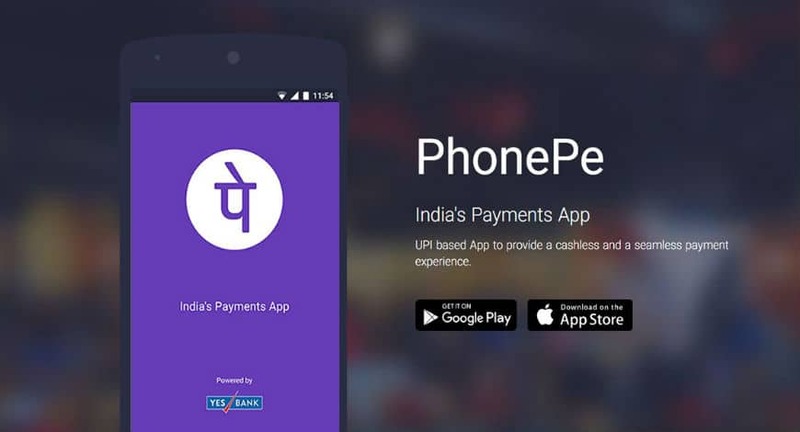 PhonePe already has a number of partners on its platform including redBus, Goibibo, Ola, Delhi Metro, and Mumbai Metro. These partnerships have helped the payments platform to offer better services and a hassle-free payment experience to its users. It is looking to further partner with players across categories like Travel, Commute, Food, Hyperlocal, Retail, Entertainment on its platform as a part of its micro-app strategy.